Grace and Padma are co-leaders of our upcoming workshop Elements of Plot, October 21-24. We’re very excited to have them joining us! 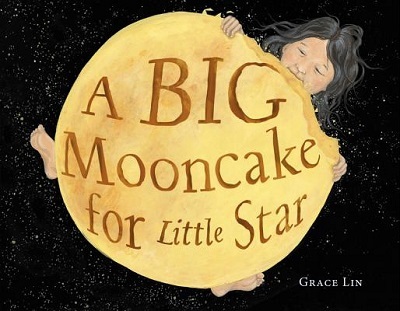 Grace is a NY Times bestselling author/illustrator who won the Newbery Honor for Where the Mountain Meets the Moon and the Theodor Geisel Honor for Ling and Ting. Her most recent novel When the Sea Turned to Silver was a National Book Award Finalist. 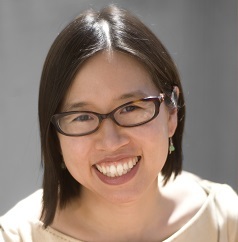 Grace is also a commentator for New England Public Radio, a reviewer for the NY Times, a video essayist for PBS NewsHour, and the speaker of the popular TEDx talk, “The Windows and Mirrors of Your Child’s Bookshelf.” In 2016, Grace’s art was displayed at the White House where Grace, herself, was recognized by President Obama’s office as a Champion of Change for Asian American and Pacific Islander Art and Storytelling. Read a great interview with Grace on the Seven Impossible Things Before Breakfast blog. 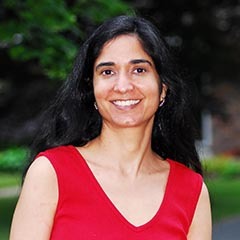 Padma has lived in five countries, worked as chief scientist on oceanographic vessels, and even spent time scuba diving before becoming an author. 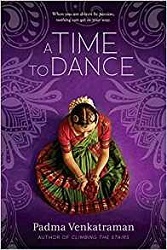 Her latest novel, A Time to Dance, was released to five starred reviews and received numerous awards. Her two earlier novels, Island’s End and Climbing the Stairs, were also released to multiple starred reviews and honors. She has spoken at Harvard and other universities; provided commencement speeches at schools; participated on panels at venues such as the PEN World Voices Festival; and been the keynote speaker at national and international conferences and literary festivals. Watch this series of videos where Padma answers questions posed to her by young writers. Read Padma’s blog post, Perfectly Plotted.